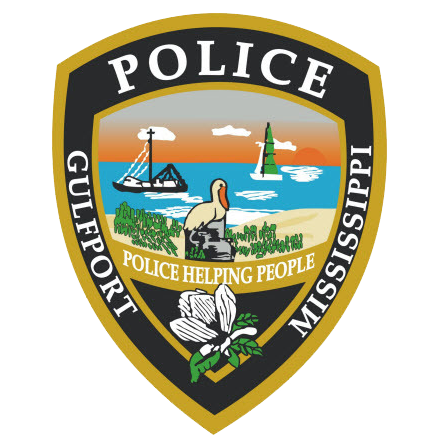 At approximately 1:38 A.M., June 22, 2018, the Gulfport Police responded to 12126 Highway 49 to investigate a burglary. Investigation revealed that Cotrell Demond Wilson of Gulfport entered the business and removed an undisclosed amount of money from the safe. Wilson was employed by the business during this time. On June 28, 2018, a warrant for Embezzlement was obtained for Wilson’s arrest. Wilson could not be located and was later listed on the National Crimes Information Center as a Fugitive from Justice. On November 12, 2018, Wilson was contacted in the 1000 block of West Birch Drive Gulfport where he was taken into custody without incident. Wilson was transported to the Harrison County Adult Detention Center with a bond of $50,000.00 set by Harrison County Justice Court Judge Melvin Ray.